How many causes of high blood pressure are there? 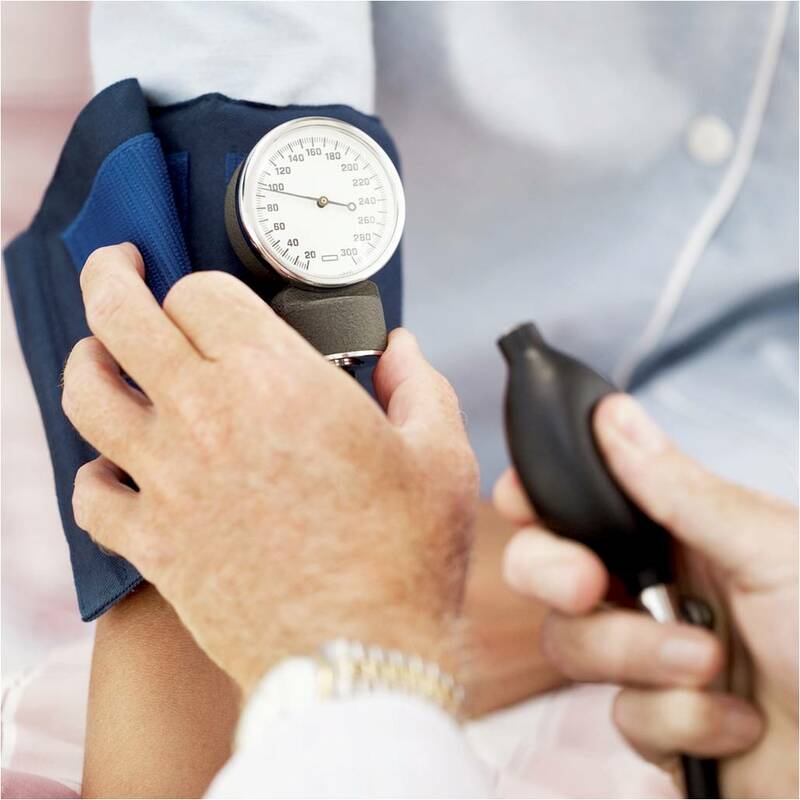 There are at least 120 different causes of high blood pressure. These are just the well accepted, well documented and researched causes, we’re not getting into any controversial issues here. The thing I find most interesting about this factoid, is that almost all of them are curable, relatively quickly and with little cost once you discover the cause. The difficult part is diagnosing which cause(s) are involved. With the diagnosis process, it’s not that the tests to rule in or out each of these mechanisms are that hard to do or expensive (although a few of them might require brain surgery). Almost all of these mechanisms can be diagnosed with relatively simple, inexpensive tests. The difficult part is doing the detective work. Figuring out which mechanisms are involved, how many are involved, what proportion each of these mechanisms contribute to the high blood pressure, some causes have seasonal influences, etc. Even with these diagnostic complications, it is not a horrendous task to figure out what is causing high blood pressure many times. It frequently just takes looking, thinking, trying a few possibilities here, checking a few more possibilities next time. Treat each mechanism that shows up outside of the normal range and see if there is a response with blood pressure. I’ve found with this approach, it’s not unusual to find blood pressure going down within a few weeks, and being consistently normal within a year. Previous Previous post: DxF Now Has…Accredited Continuing Ed Courses! Next Next post: What is triskiaDXaphobia?